The strength of this assessment resource is in the collaborative model. If you join us, your experience will help to shape the Norfolk Assessment Pathway and contribute to future developments. 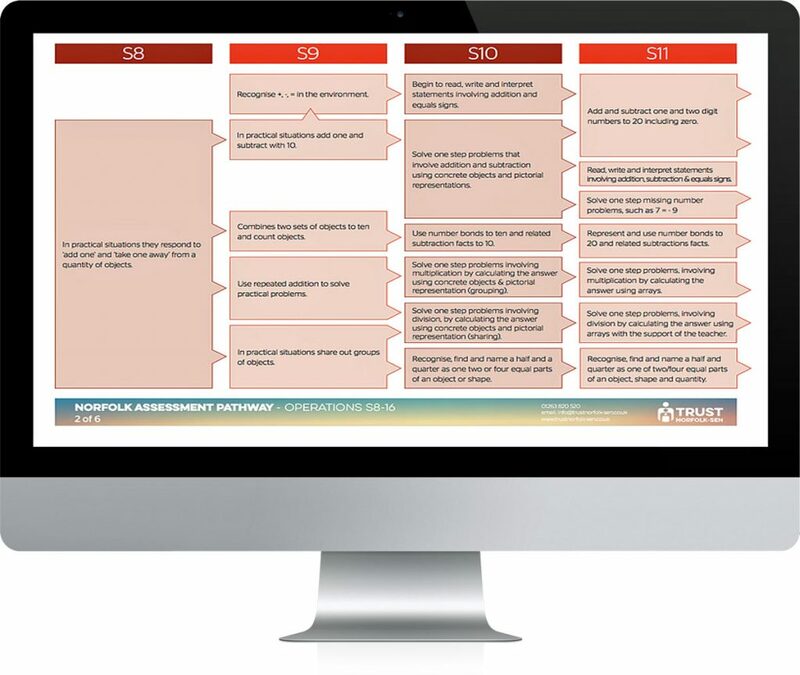 Access to all Norfolk Assessment Pathway materials. 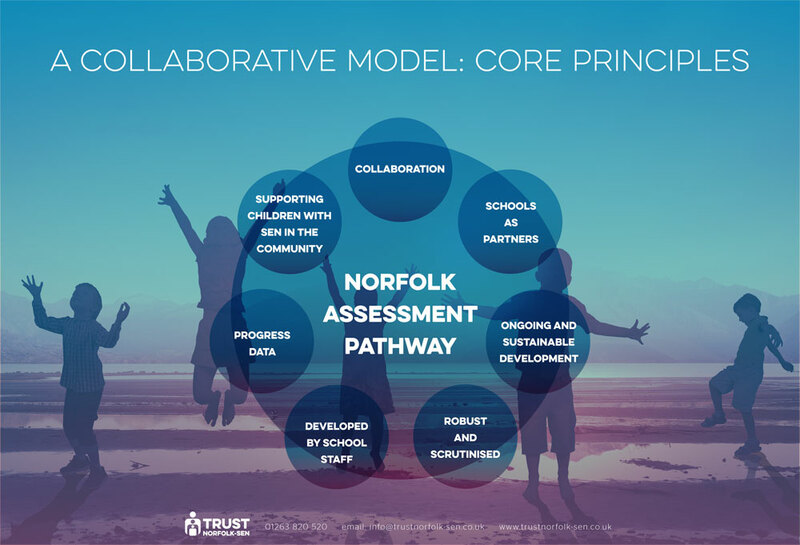 Training in the use of the Norfolk Assessment Pathway, including access to the models successfully employed by schools in the pilot. Opportunities to contribute to the pathways in the future. Access to comparative data for children working below age related expectations. Unrestricted access to all future resources (whilst you’re a member of the project). Access to Norfolk Assessment Pathway moderation sessions, including annual moderation with school from other counties. A ‘partnership approach’, you will be our partner not our customer!